The Russian alphabet has been added as standard characters in the MCL. We are now able to upload and keep track of regulations in Russian (Russia). 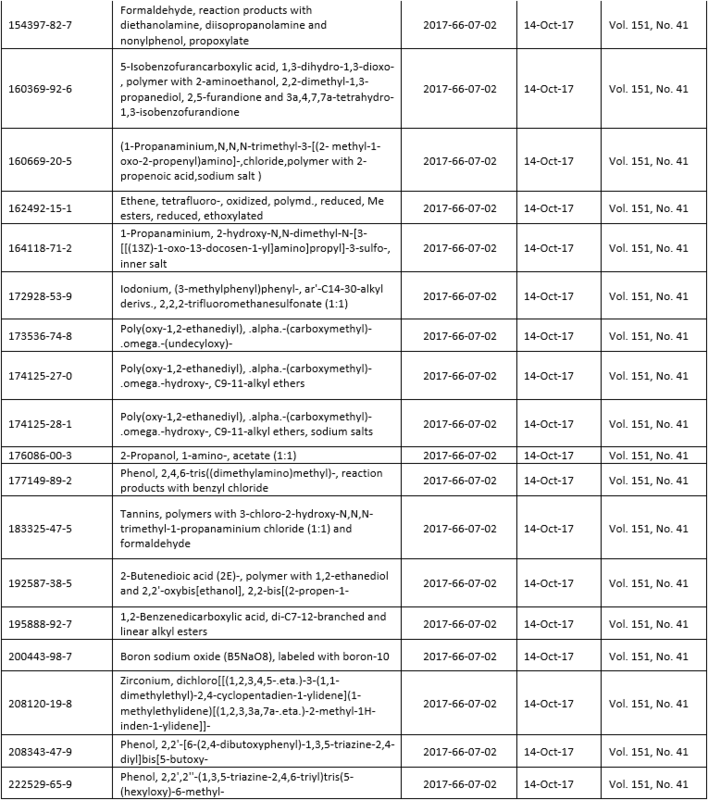 Translations added to the "Flammability" Drop-down list. Added the ability to add a category and phrase for the Emergency Phone Number in Section 1 of the SDS. Mandatory items in setup are marked with an asterisk(*). Added better warning messages for future occurrences. Daily items now have the option to include/omit weekends. New multi-calendar datatype allows for easier selection of Days away and Lost time. In Users New UI page, the e-mail validation has improved to ensure both "@" and "." are present in e-mail addresses. New Commuting Form - Can now calculate the co2 emitted from commuting. Added the functionality and option to display a document number within the footer of the M011 (SDS) report. 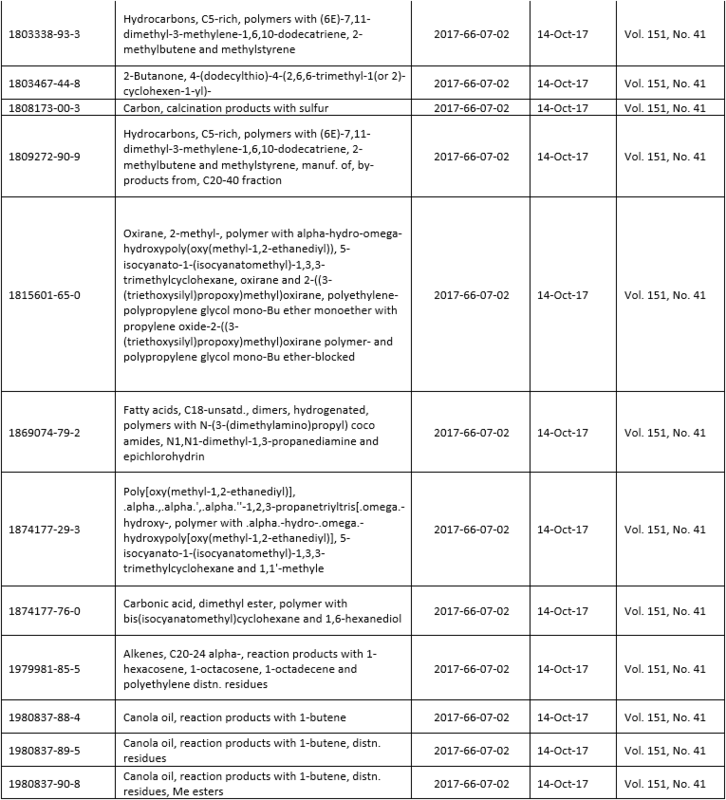 New Webpage added for GHG XML report generation (Report itself still in development). Users can now enter a conversion factor of "each" to the user unit within ALL modules, so the user unit can now look to the Internal ID conversion factor to get the appropriate mass or volume conversion. Records can now be entered manually in usage tables OR through universal import. 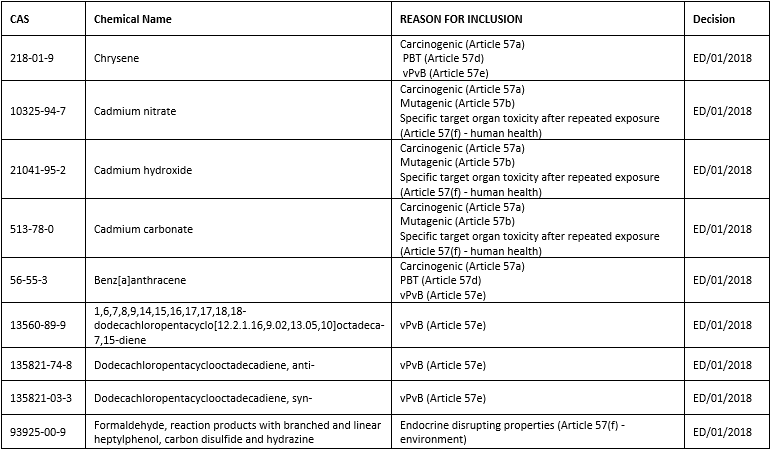 Under the EU REACH regulation, substances that are one of the following can be regarded as substances for very high concern (SVHC). 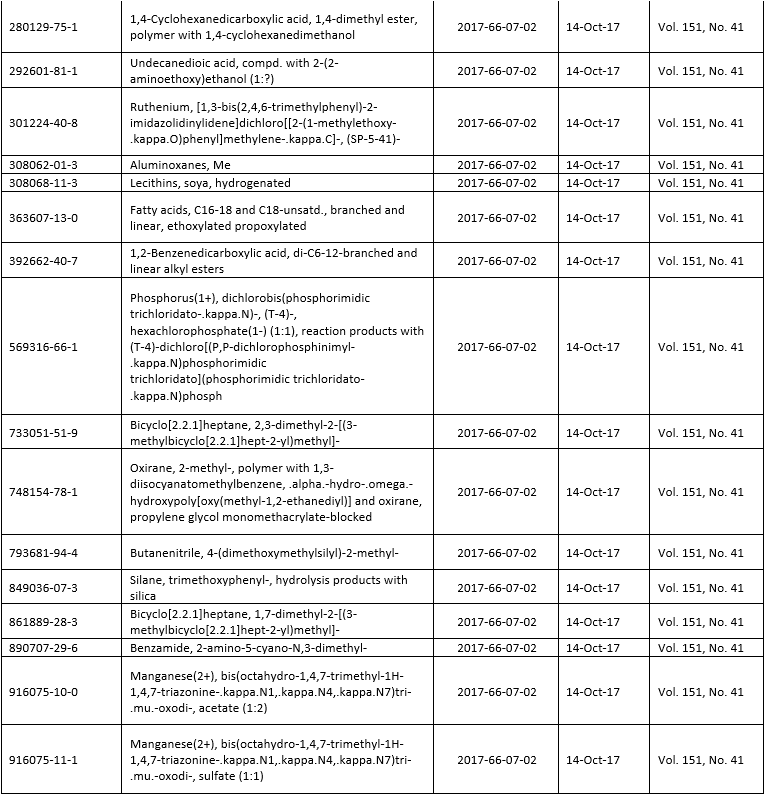 Currently, there are 181 substances on the SVHC Candidate List. 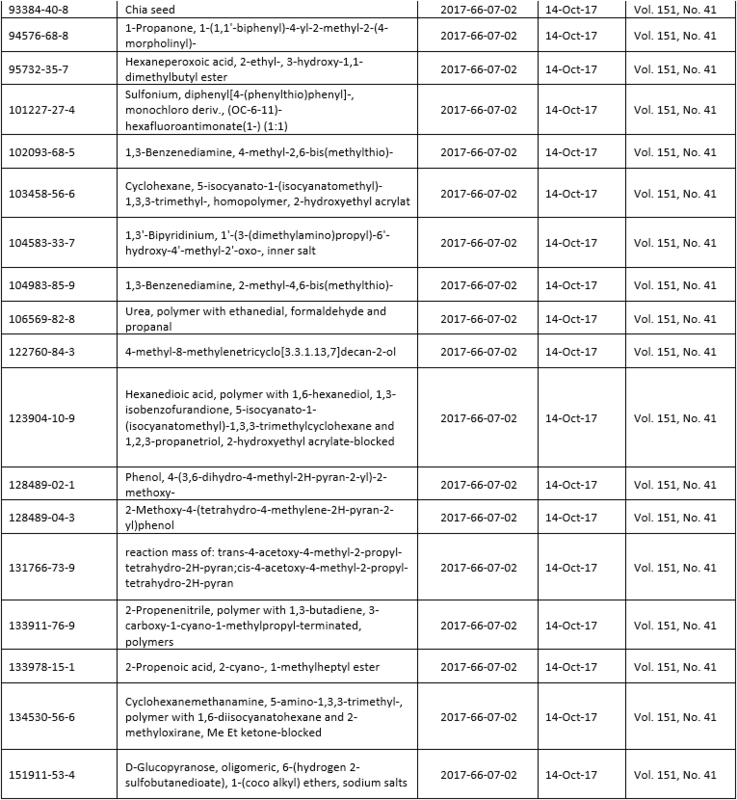 The Candidate List of Substances of Very High Concern was last updated on the 15th January 2017. 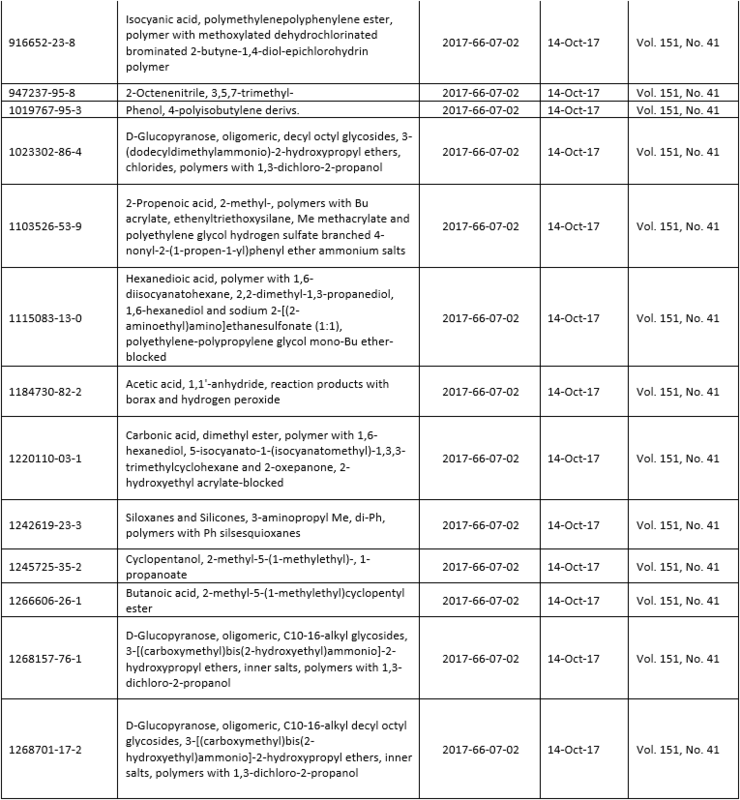 The chemicals below have been added to the REACH SVHC regulation in the Master Chemical List following the update. 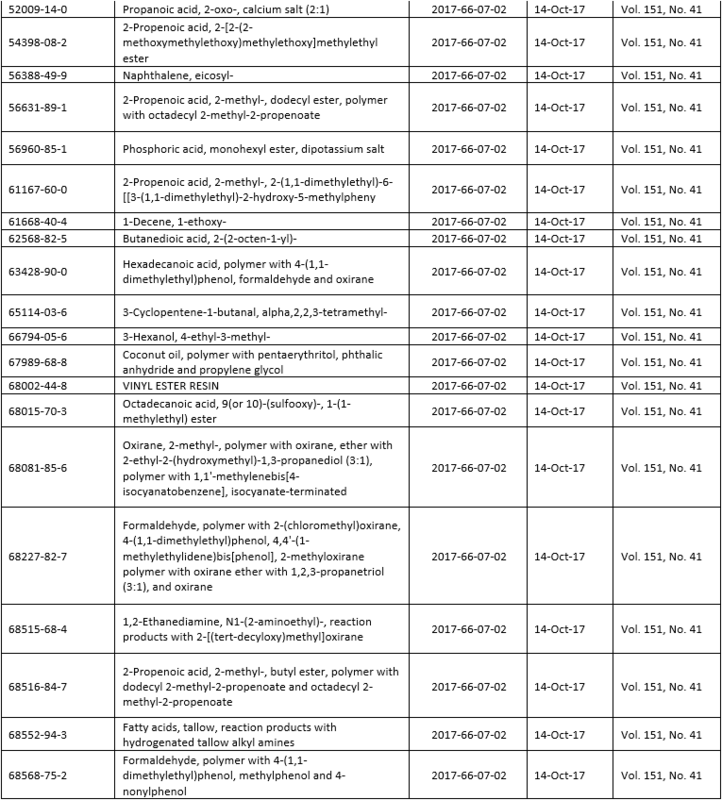 On Labels, if a product is non-hazardous, "No Chemical Found" has been replaced with "No chemical found contributing to a health hazard" in Supplementary Information. 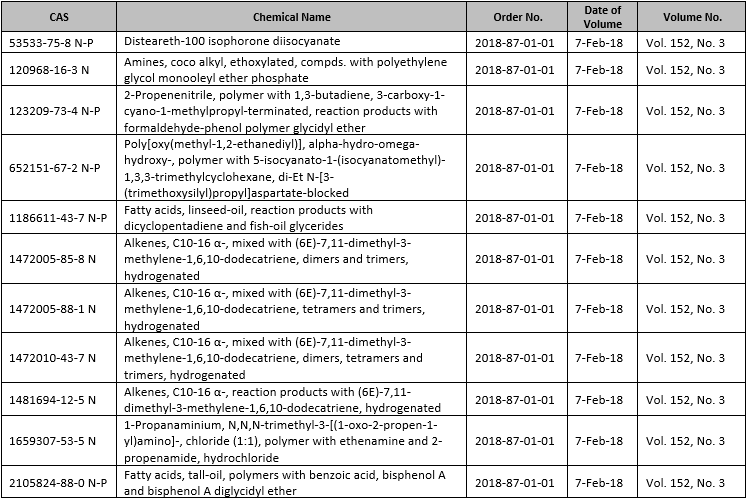 Obtaining percentage match of Chemical Names when uploading regulation: a significant amount of time is currently being used to 'check' the chemical name (CN) when the MCL flags a CN as a 'New Alternate Name'. This improvement provides the 'Test' import process that will identify similarities between the imported CN to a CN of a CAS currently in the MCL. Reminder setup tab now positioned second. New warning/validation for Texas NEI. If you try to process a project containing a different year for Annual vs. Ozone season, there is now extra protection added to prevent errors. Password Reset feature: A new option has been added to allow companies to define if and how to prompt password changes. You can contact ERA to learn more and to define rules to prompt password changes periodically and implement rules about if previous passwords can be used. There is a new filter option at the Tank usage page to filter on the comments field. Option to select parent classes when child categories are not known. 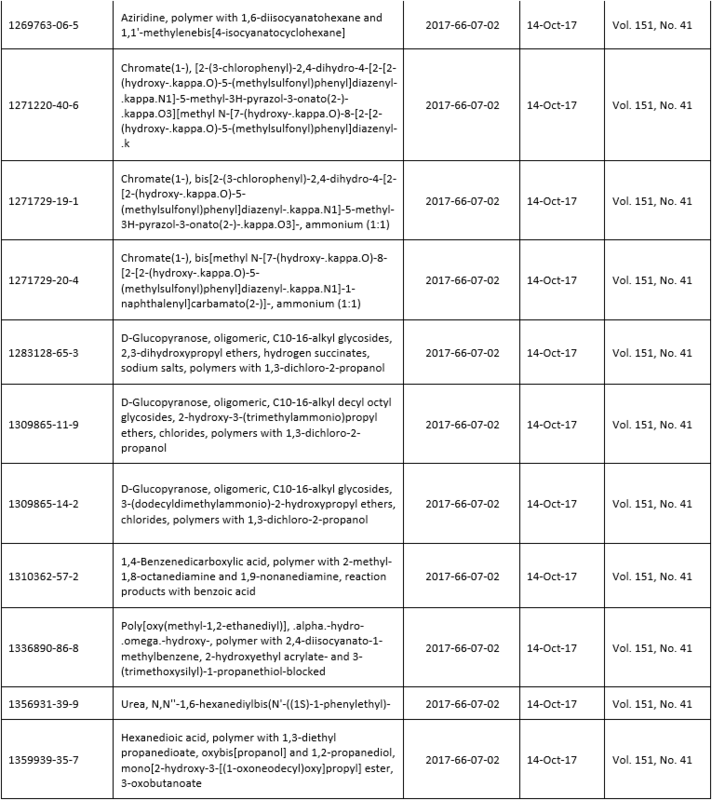 Ability to manually select or unselect chemicals below the de minimis threshold to be included or excluded from the XML output. To avoid accidental editing, users sometimes need to lock completed BPs. This can now be done by hiding the Edit Button for completed BPs at the Template level. Until the parameter conditions in the Template are met, BPM Alerts can be sent based upon the reminder either once or multiple times. Adding a processing option for Tier II to account for all chemicals, or chemicals above the de minimis. Attached documents on the Grades and Training events will appear in the View training events per employee. Added universal usage groups, where the user can define and import multiple group sources from different modules into a singular usage group. Added Detail 2 tab to universal imports, where the user has the capabillity of setting conditions on the import based on a tag in the data. Allowing the user to use the Revision of the product rather than the batch date in CERTIS and Invoices pages. Product Label Transfer within client database: Can now transfer templates and phrase settings associated with a product from a Facility/Dept. within a database. Display HMIS rectangle in all cases. Hide HMIS rectangle if no rating available. 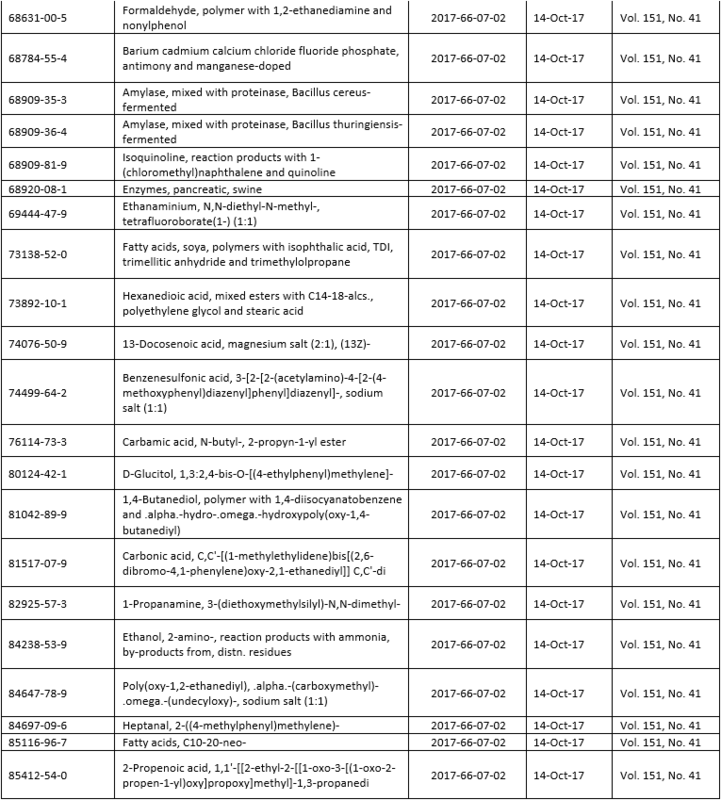 Report M011 - Option to display IARC/NTP data for chemicals in the blend in Section 11. This option can look at whether a chemical is EHS, is hazardous or carcinogenic to control, and when to display chemicals. The user can choose to visualize reports in scientific notation or in decimal format. This functionality exists for certain ERA reports and has been added to the F175X and F176X. 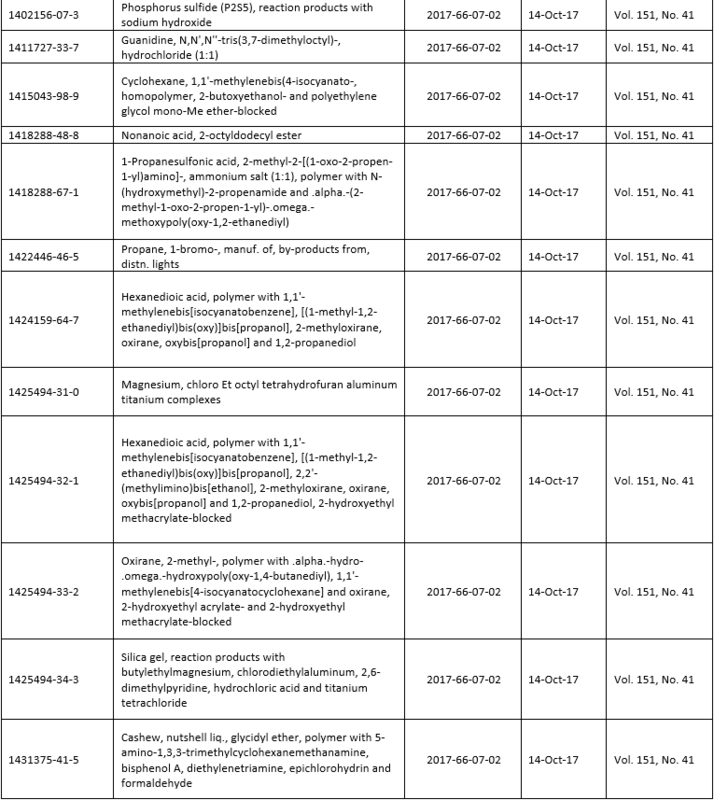 Applying the "Revision date" selection to "Create Batch" function in CERTIS View Products, and defaulting Revision date option to "Product revision date"
The Office of Environmental Health Hazard Assessment (OEHHA) has added the below listed chemicals to the list of chemicals known to the state to cause reproductive toxicity (developmental and male endpoints) for the purposes of the Safe Drinking Water and Toxic Enforcement Act of 1986. 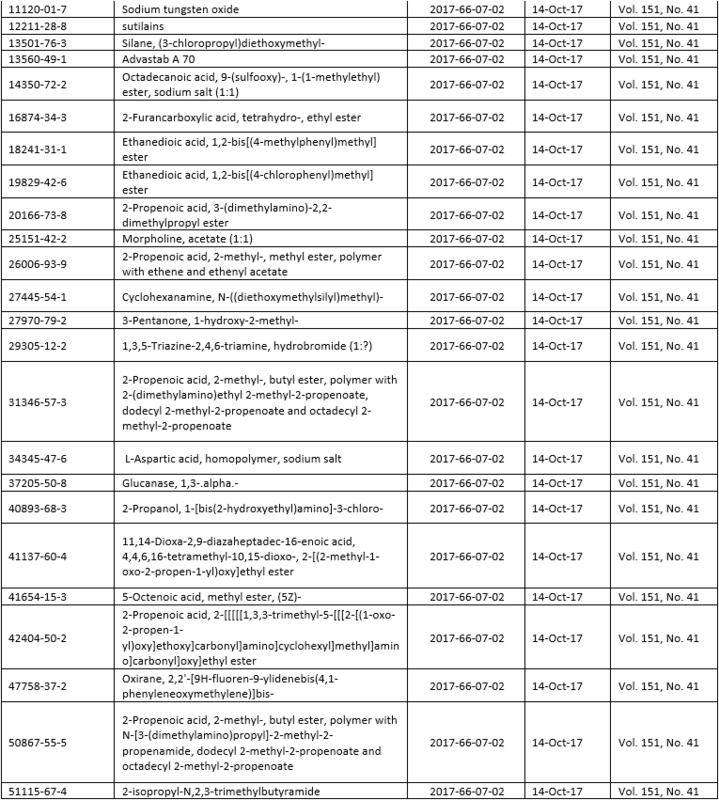 Currently, there are 174 substances on the SVHC Candidate List. 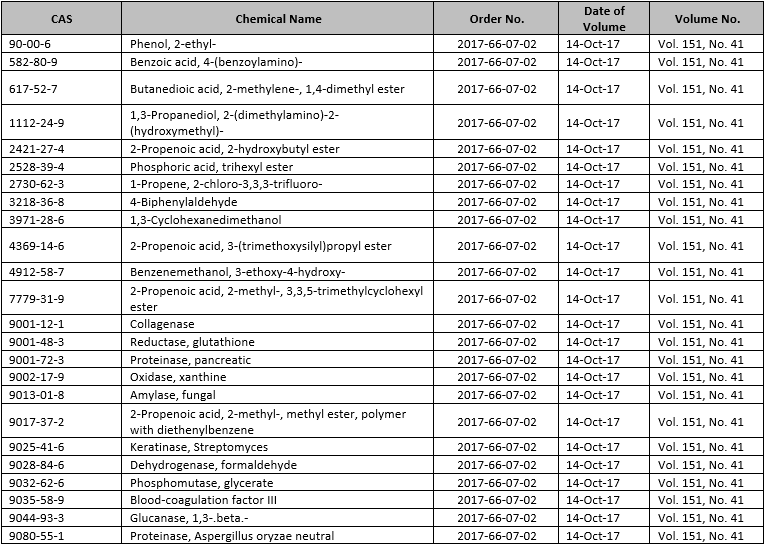 The Candidate List of Substances of Very High Concern was last updated on the 7th July 2017. New option added to calculate future projects with a different percentage for each projected year (previously, the same calculation was applied to both years). New option added, which displays the sources at a facility which do not have a TRI ID, and therefore would not have been included. When a user processes a TRI, all selected sources are now saved with the project and then preselected if the project would need to be processed again. Added the option to copy Transporter questions that save a BL object in the "transporter details" tab in the Old UI. Whenever copying the transporter question, all transporters will be saved in the details tab in the Old UI for the same waste stream. Added the ability to filter waste streams correctly. User is provided with a new way of calculating "numbers of days away" using a calendar view. Added a new custom WHMIS transportation label, which is a 8.5 x 14 label for transportation, with the option to duplicate the GHS data if not regulated for transport. The transportation tab now includes all GHS hazards in its assessment of transportation hazard classes. 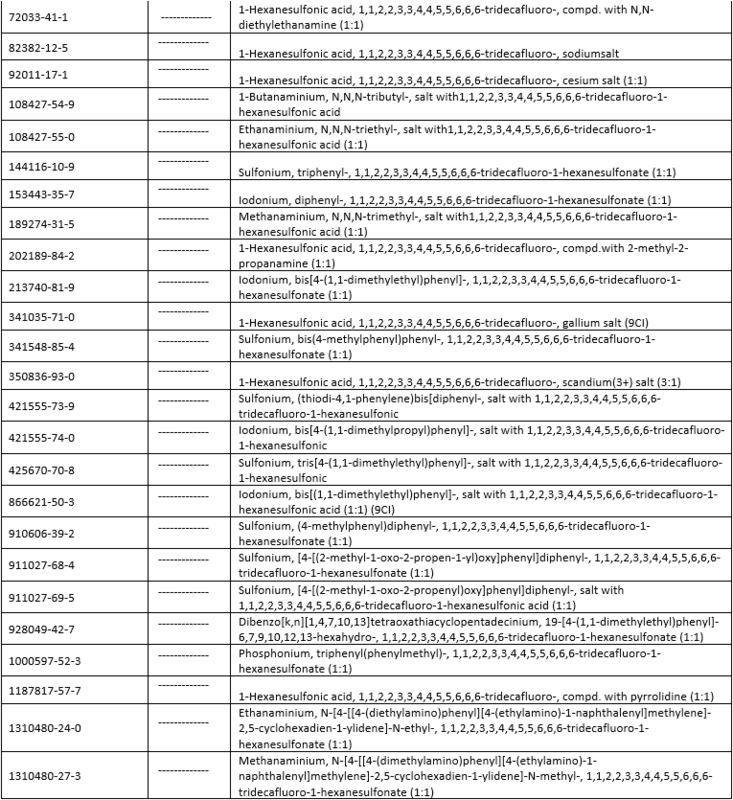 In the reports F175X and F176X, a new option is added to enable/disable scientific notations on the report output. 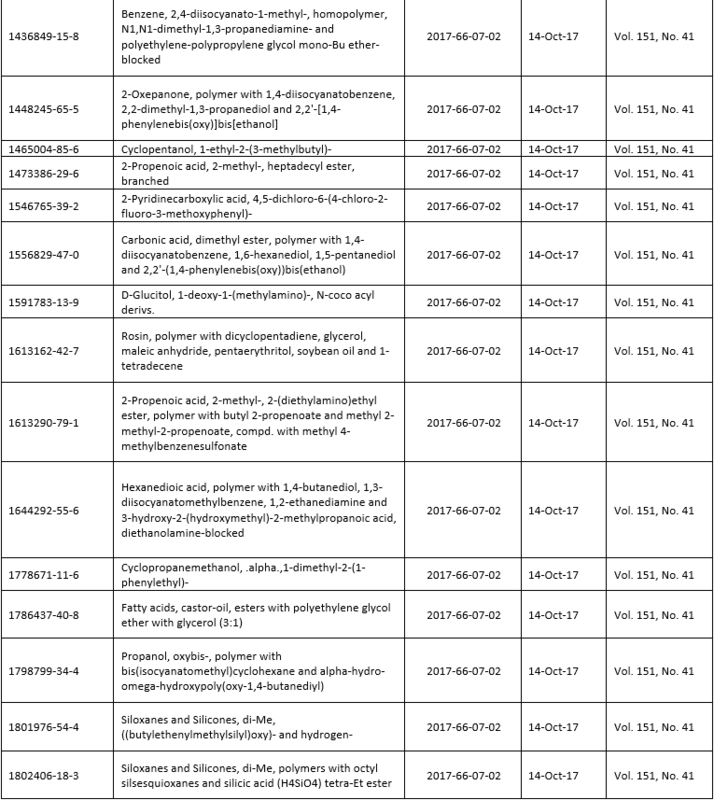 Added the option to display "details by product" for chemicals in Tier II Project Details. 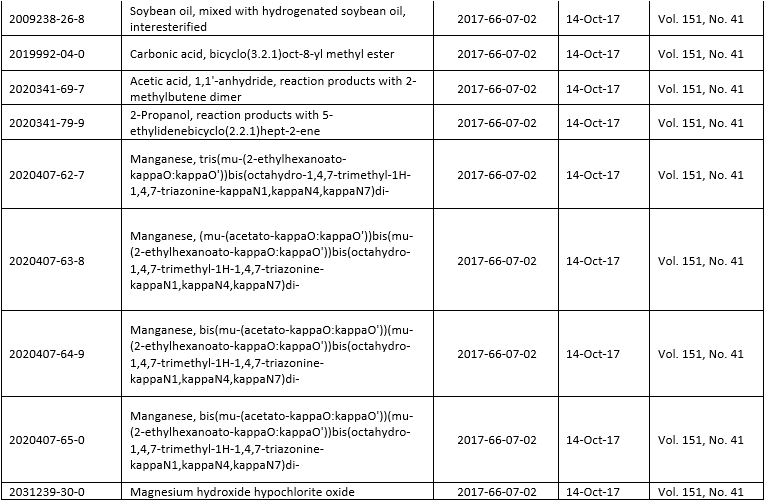 Now provides an excel output of all Storage Locations, and Container Information of all chemicals for each Tier II Project generated. If a TIER II is processed with a chemical coming from two different departments with different thresholds, the system now should display the lower value to assume worst case scenario. If a user ID already exists in another database, when attempting to save the user account, a warning message will now generate. Added a new capability to import data to cost centers in the finishing and inventory modules. Exported information from the main grid has been upgraded to display the status of the employee at the time of the incident, not the time of report generation. 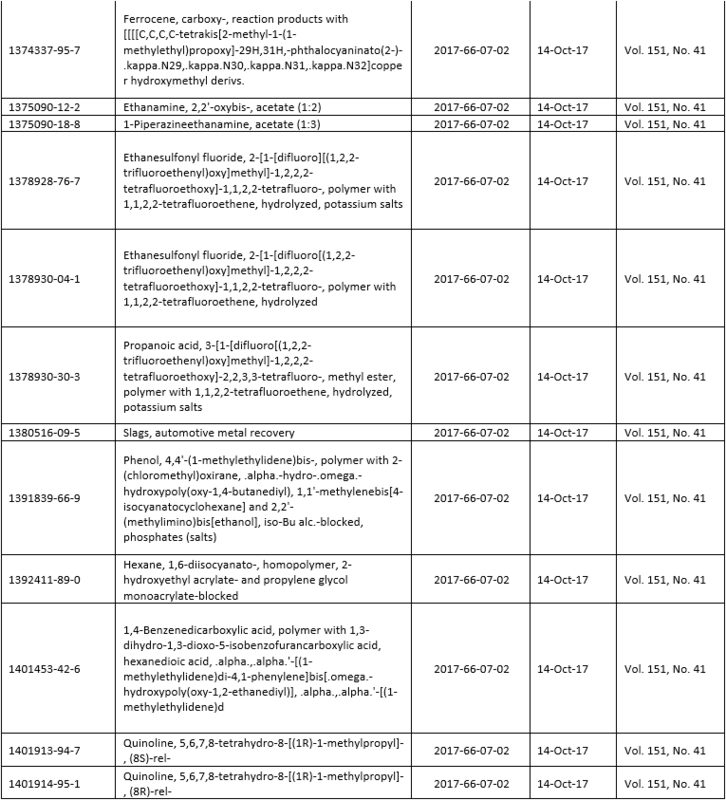 Added the ability to compile a history of all contributing line items to each reportable chemical. When creating a new user, the software will now give a warning if the user ID already exists in another database. 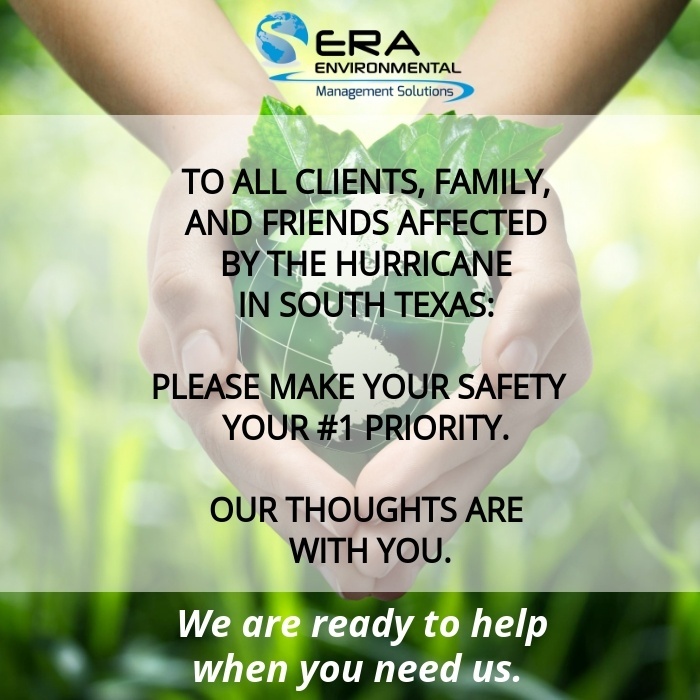 To all clients, family, and friends affected by the Hurricane in South Texas: please make your safety your number one priority. Our thoughts are with you. We are ready to help when you need us. 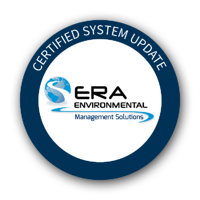 Many of ERA's clients have been affected by Hurricane Harvey. During this difficult time please make keeping yourselves and your loved ones safe your top priority. Added a function to add a Raw Material from its CAS number, and pull in data for the Summary Specs page. Added a "Transporter" datatype and BL Object in Dynamic Forms. Creation of a new label report to match WHMIS Requirements (Canada) - bilingual with transportation pictogram. Addition of Transportation Pictograms to the system and to 3 label reports (L061, L05520LC, L0554LC). The security settings for document privacy based on groups and user have been added. Added the ability to select columns, merge columns of the same type, and add unique aliases. The user can now select the columns they desire to have visible in their grid, and then setup said grid as a template and deploy it to selected users. Ability to modify product ID and save the original as an internal ID. The system can now detect when an employees' ID has changed.